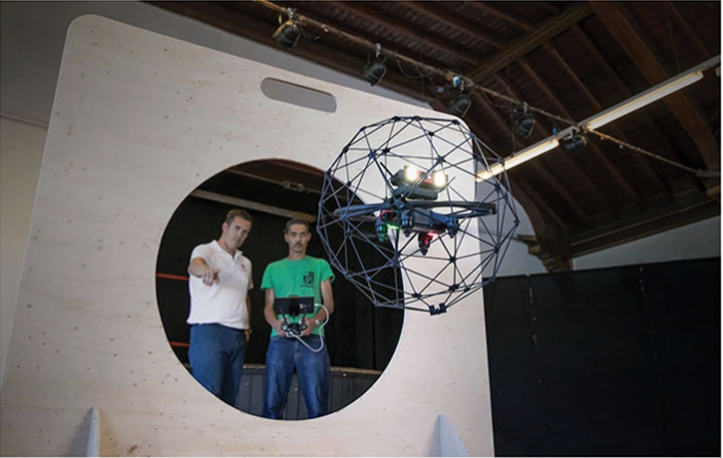 Every Elios owner deserves to get a proper training on how to get started with his UAV. To that end, we have put together a series of articles and online videos covering all the exercises of the introductory training which let you prepare for the online assessment leading to the Basic certification. Every Elios owner receives credentials to access our online support platform My.Flyability.com which gives you access to plenty of resources.